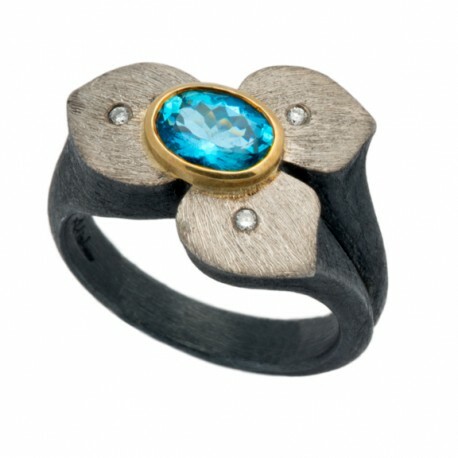 Oxidized sterling silver and palladium ring design by Alishan. Like this? It’s gone but Alishan can create something similar for you.